If you want to keep your original objects (and create new regions, rather than converting the original objects to regions), type delobj on the command line. At the Enter new value for DELOBJ <1>: prompt, enter 0. 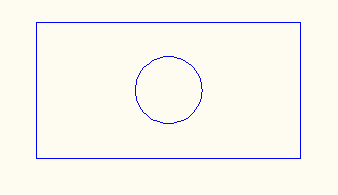 At the Select objects: prompt, select all of the objects (including any internal objects, such as the circle inside the rectangle in the image you see here). End selection. To subtract the circle from the rectangle, start the SUBTRACT command. At the Select solids, surfaces, and regions to subtract from .. Select objects: prompt, select the outer object, in this example, the rectangle. End selection. At the Select solids, surfaces, and regions to subtract .. Select objects: prompt, select the inner objects, in this case, the circle. End selection. 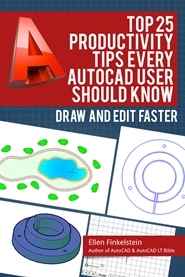 AutoCAD creates one object, which is a rectangular 2D region with a hole in it. I’ve sometimes used regions with subracted areas as a means for creating viewports with uniquely masked areas for subset details. 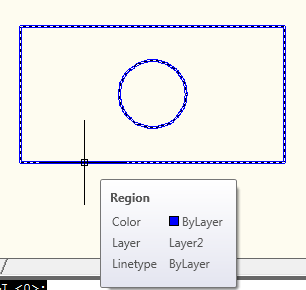 In the paperspace layout, once you have the region defined with subracted area, as in your example, you just use the MVIEW command with the “Object” sub-option. I liked the way you have explained about creation of a region and subtracting from it another region to create a hole. I think I am going to use your explanation for region creation etc. 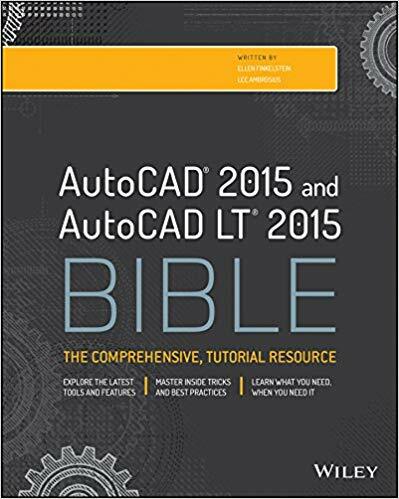 for preparing a lesson for my AutoCAD students.